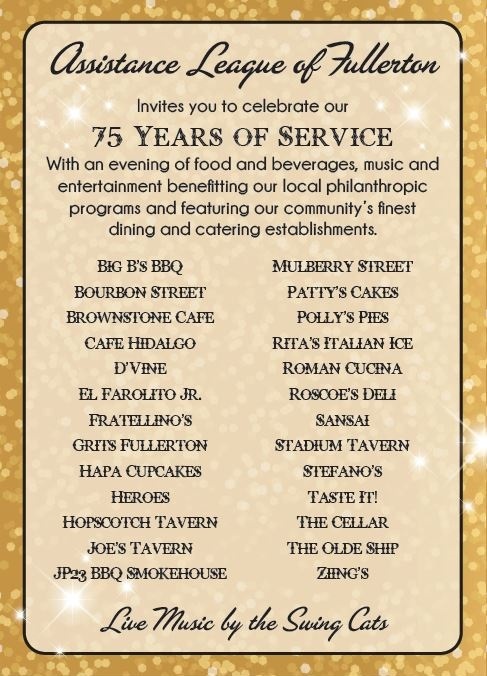 Savor menu favorites of more than 20 popular area restaurants. 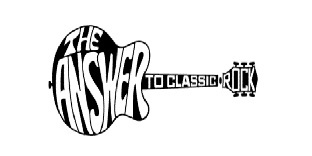 Dance to the beat of “The Answer To Classic Rock” band. 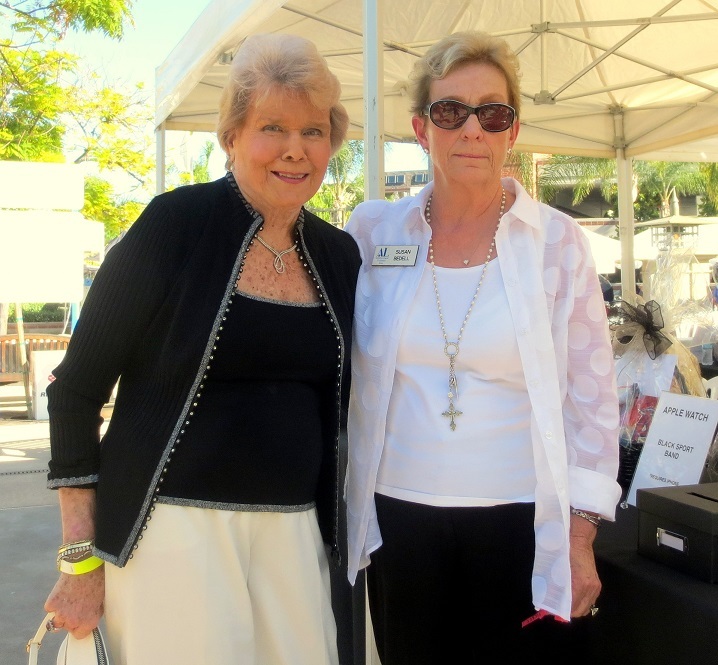 Try your luck with the drawings for fabulous gift baskets and other prizes. 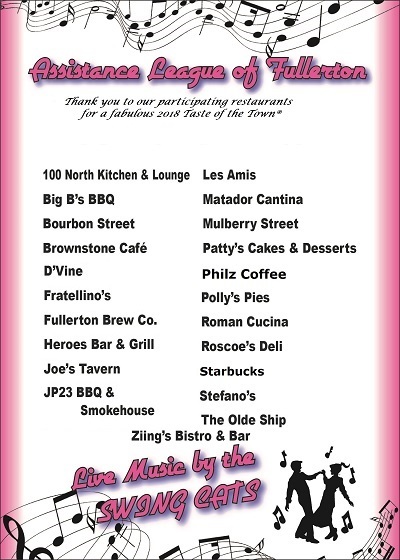 Enjoying selections from our sponsoring restaurants. 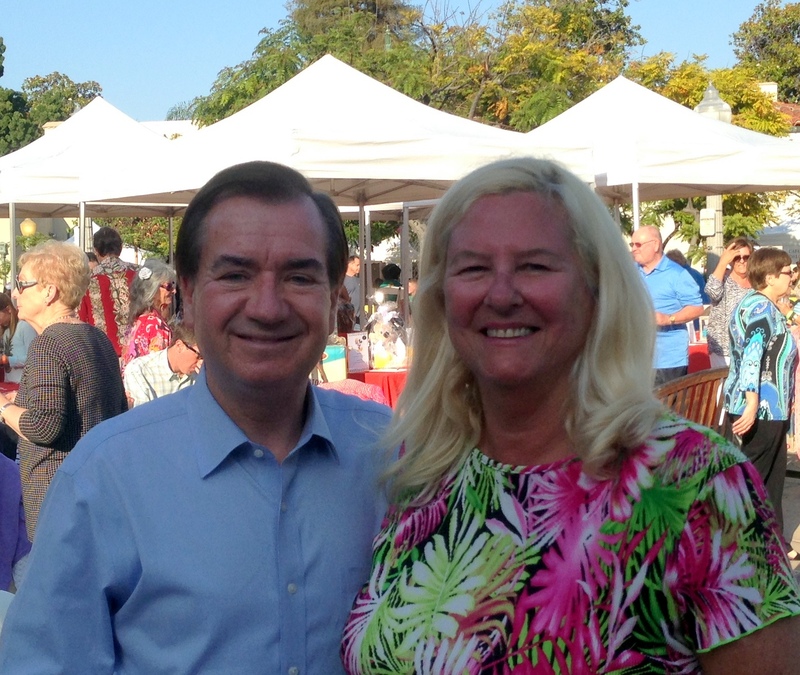 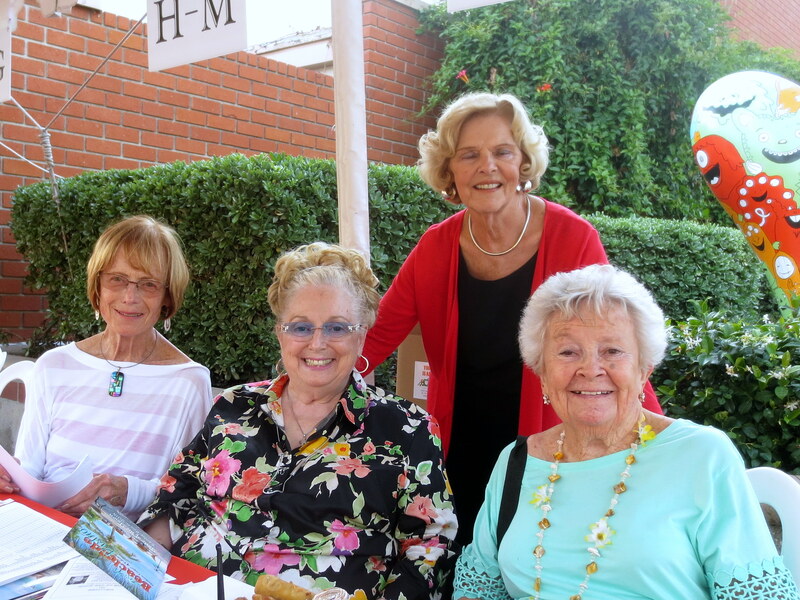 We all enjoyed a fun-filled evening at the beach in Fullerton’s Downtown Plaza. 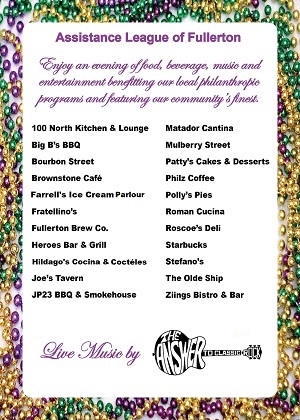 Many thanks to our donors and to our restaurants without which this event could not be held. 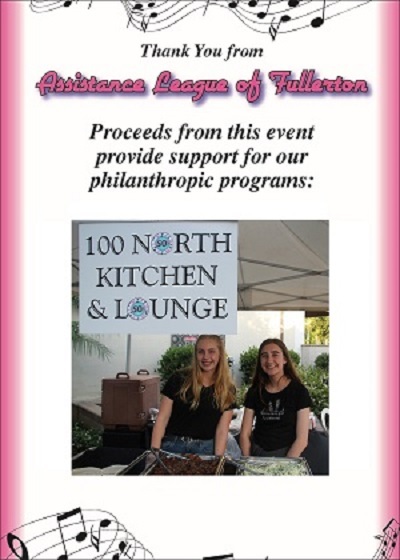 Our silent auction even included concert tickets to see Taylor Swift! 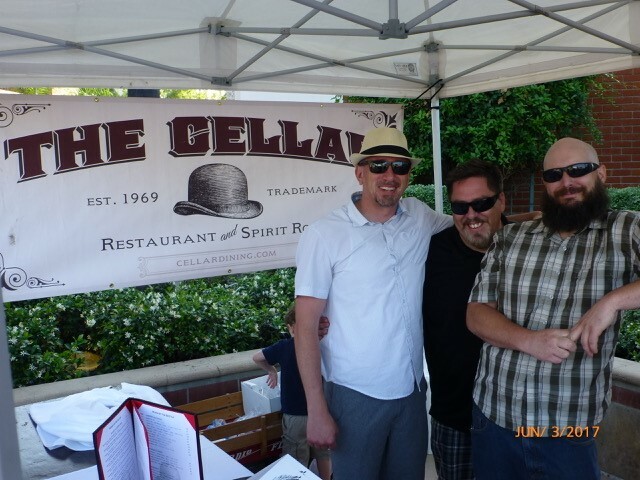 We danced late into the evening to the sound of “The Resoles”. 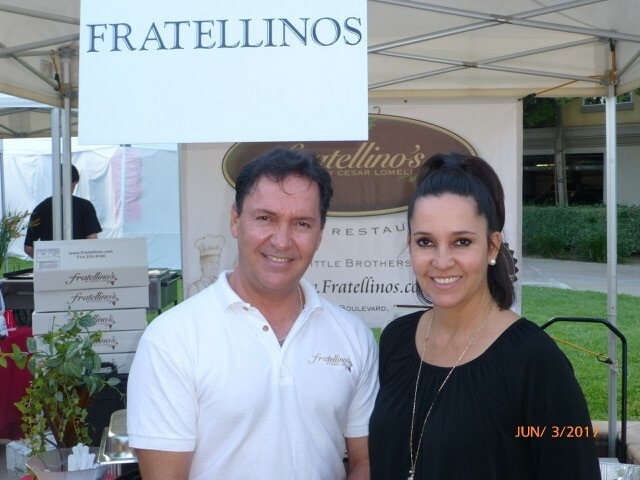 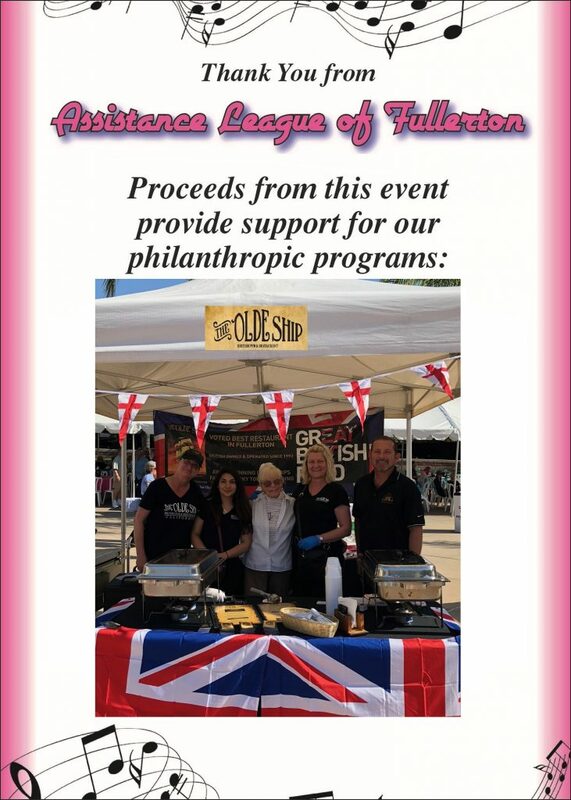 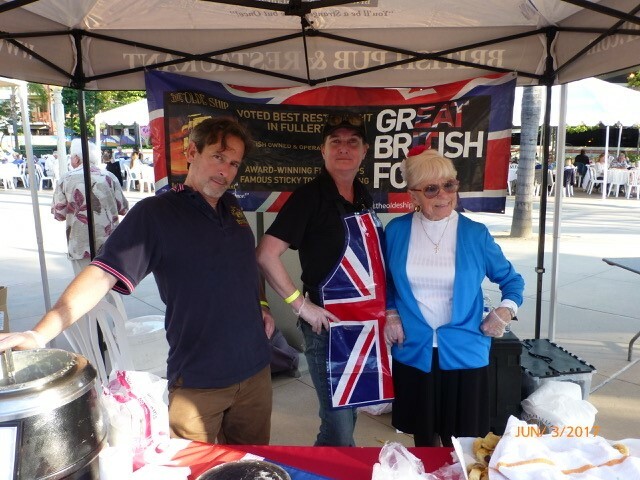 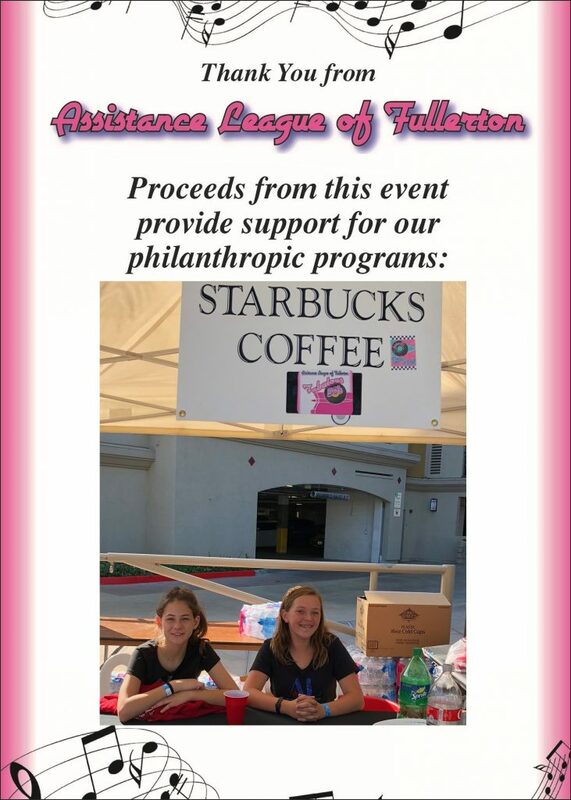 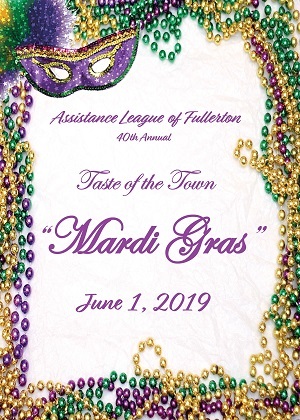 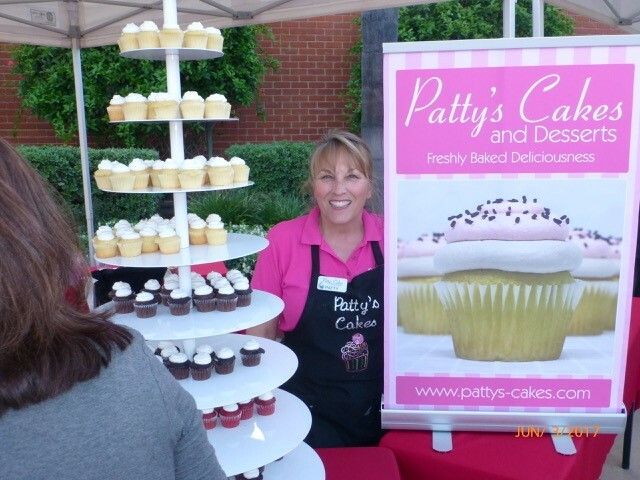 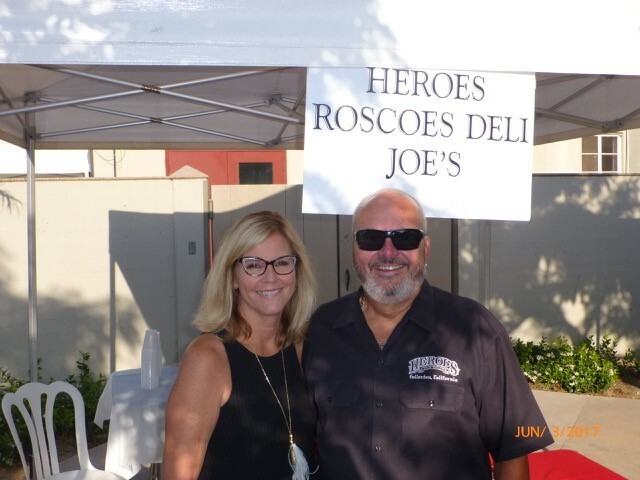 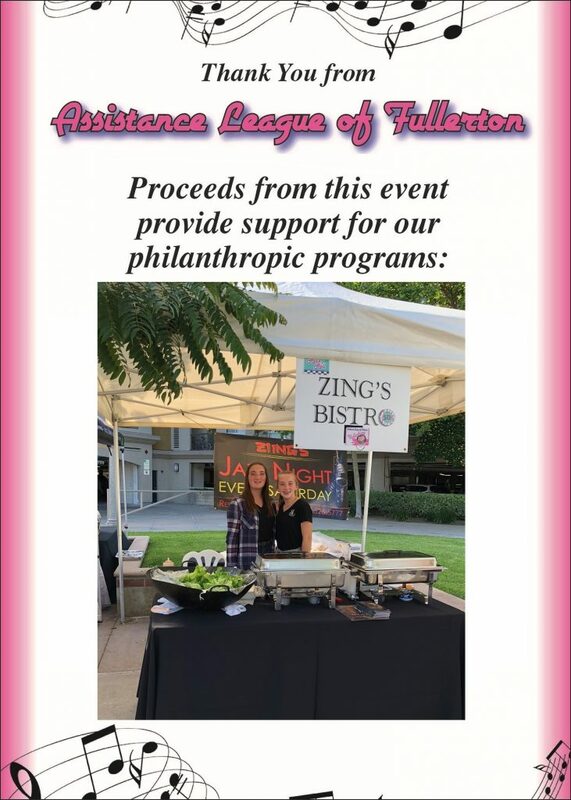 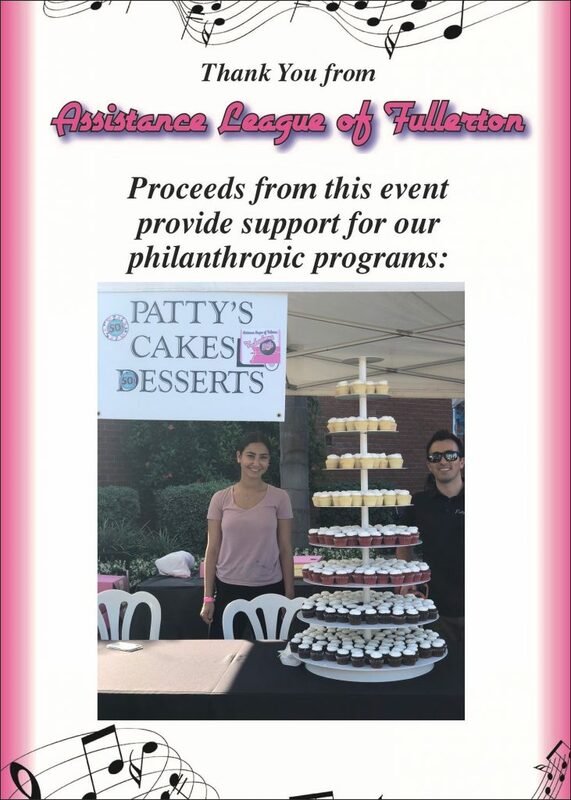 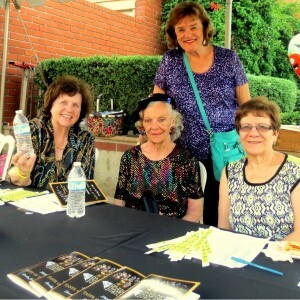 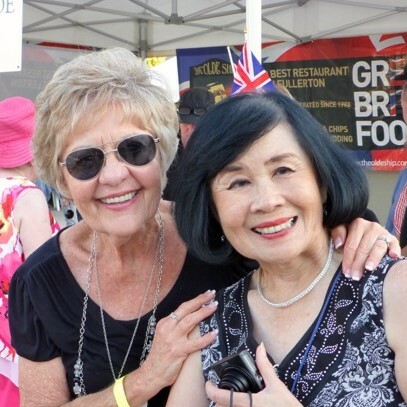 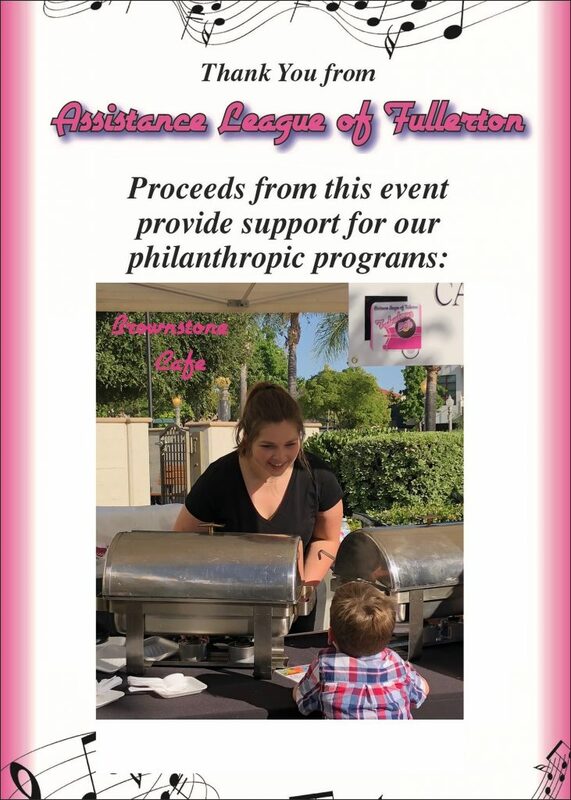 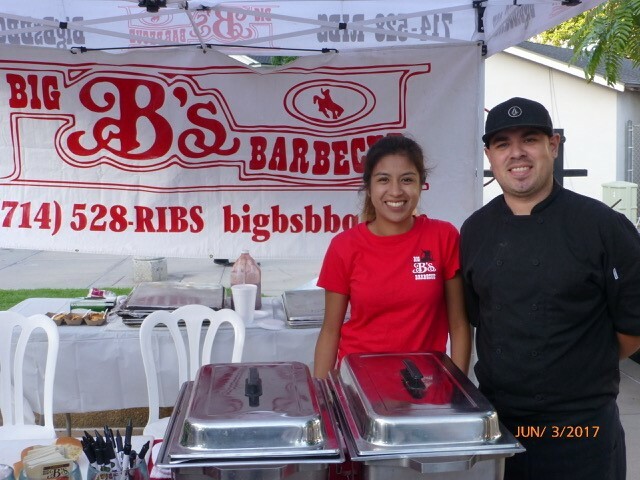 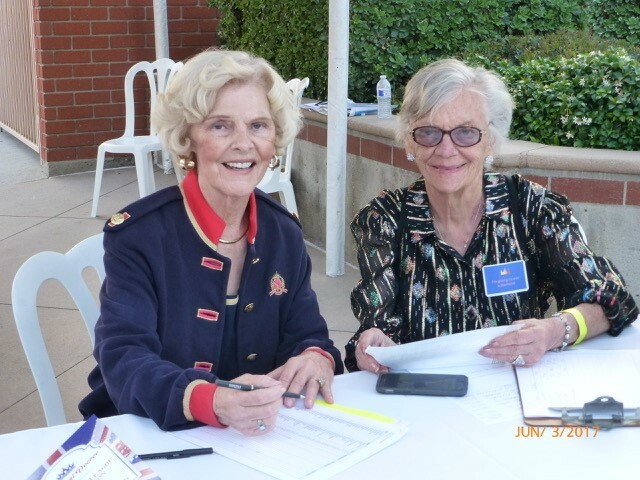 Assistance League of Fullerton has been holding the Taste of the Town since 1979. 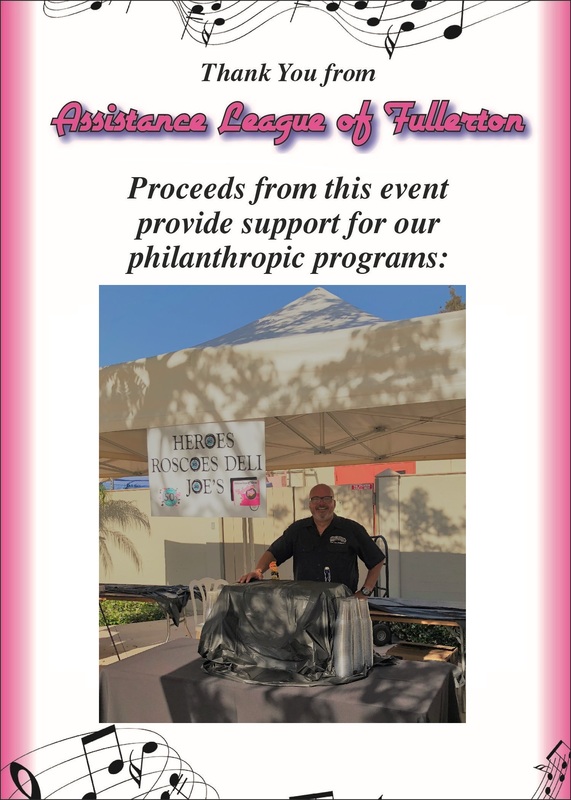 This is an annual fundraiser in which all members participate. 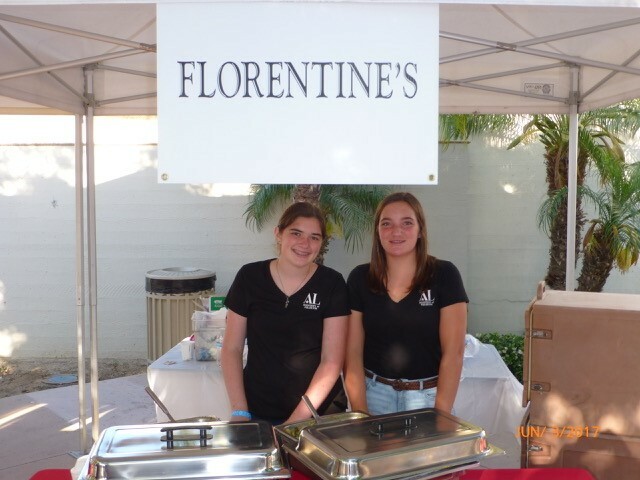 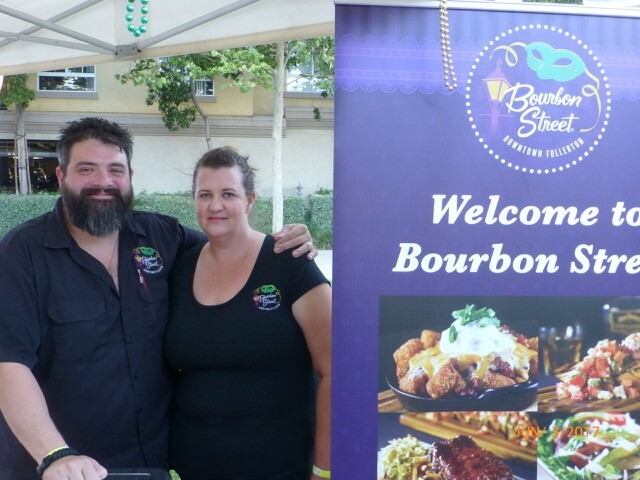 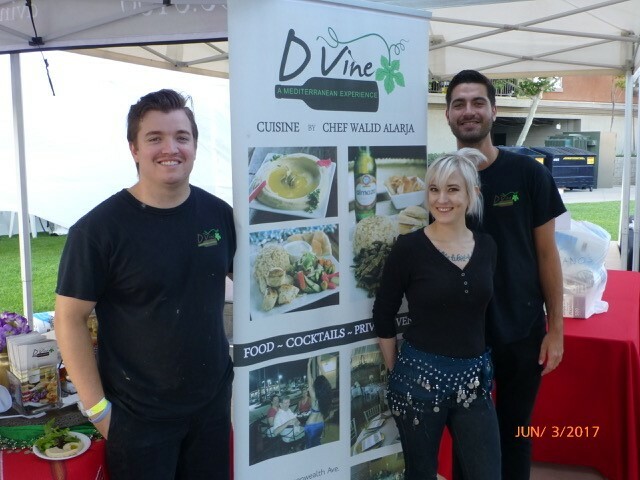 Various restaurants in the area donate time and their special signature dishes to the event. 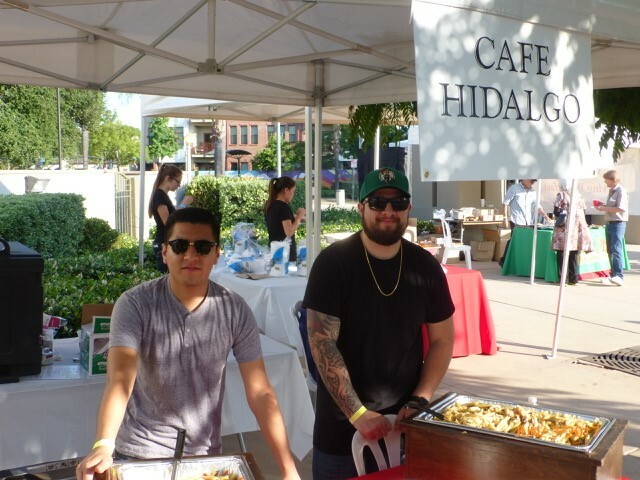 Guests attending the event can sample as many restaurants as they wish for the price of admission! 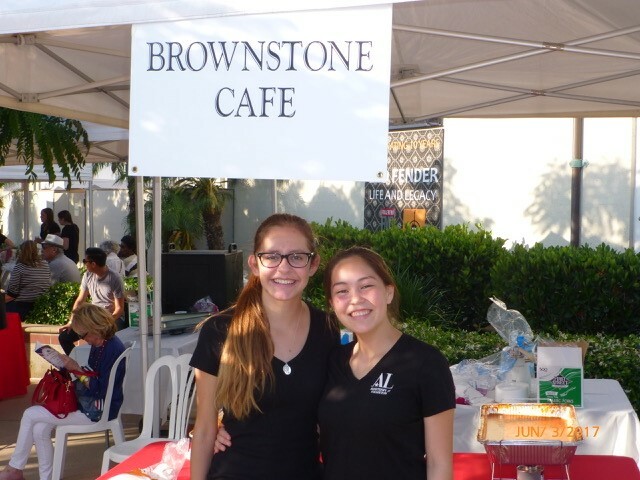 Beer, wine, coffee, and soft drinks are included. 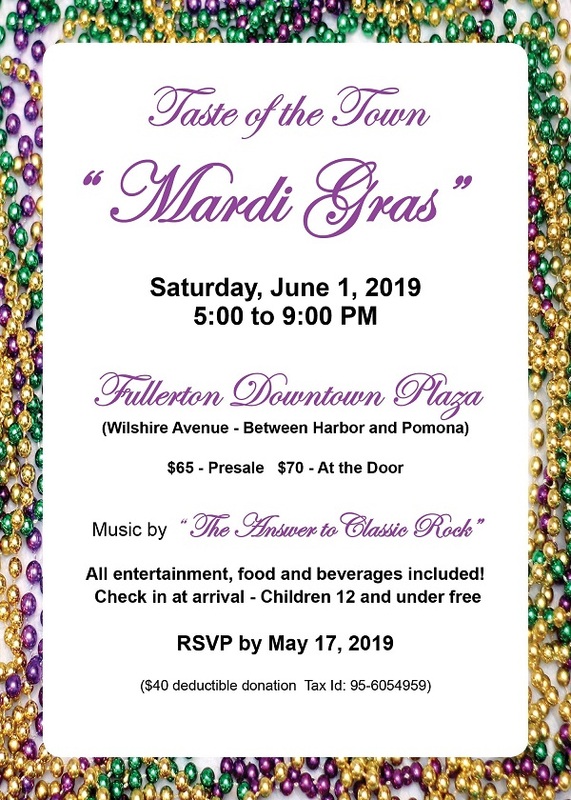 Entertainment for the whole family is provided, including a live band. 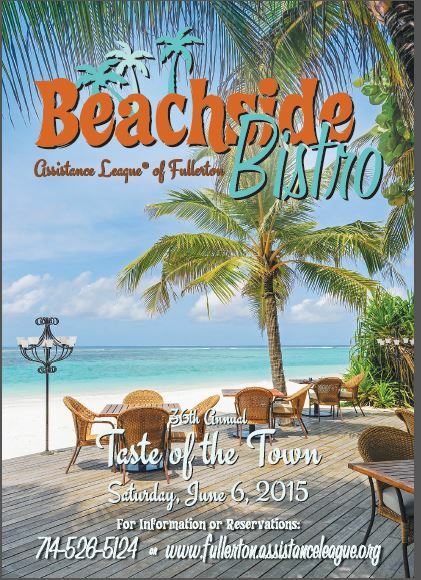 Tickets for baskets comprised of gift certificates and merchandise may be purchased at the event. 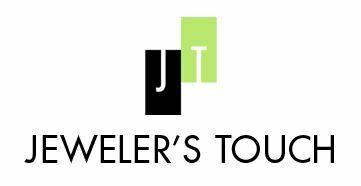 Guests purchased opportunity tickets for an “opportunity” to win $1,500, $1,000, and $500 from the Jeweler’s Touch. 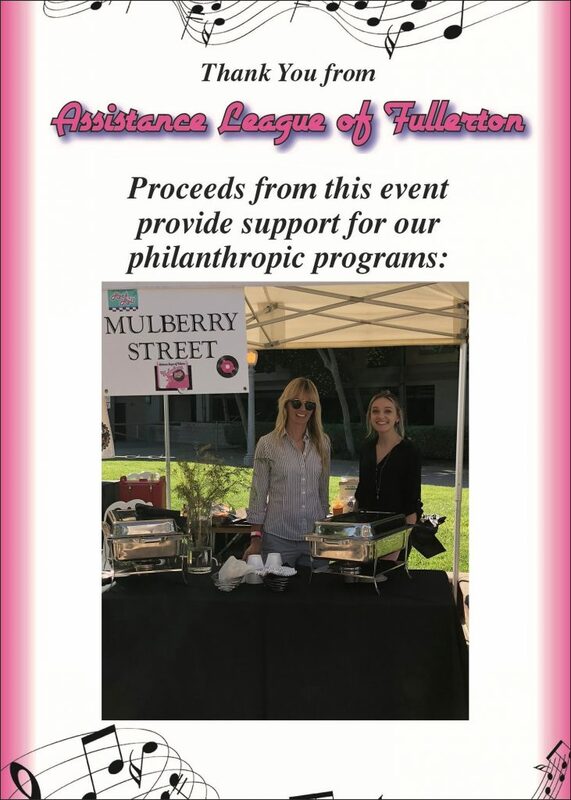 The event is held at the Museum Plaza in downtown Fullerton. 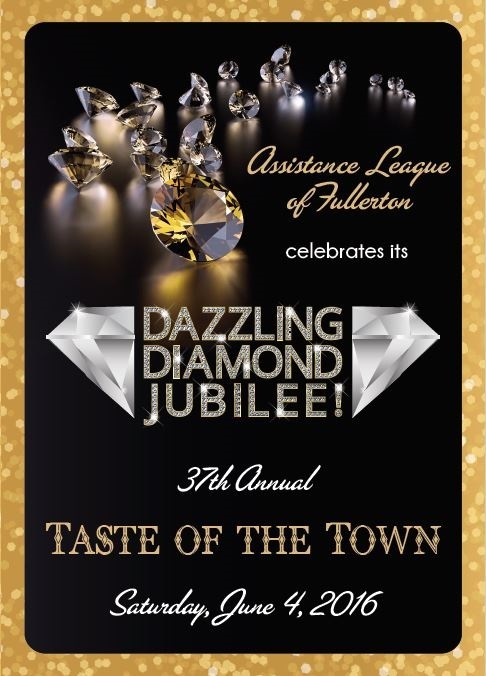 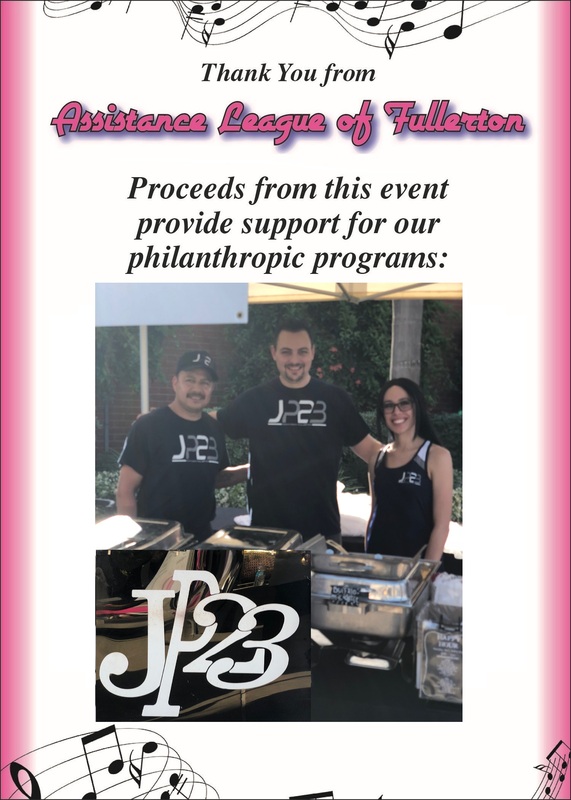 All funds from this event directly benefit the philanthropic projects of Assistance League of Fullerton. 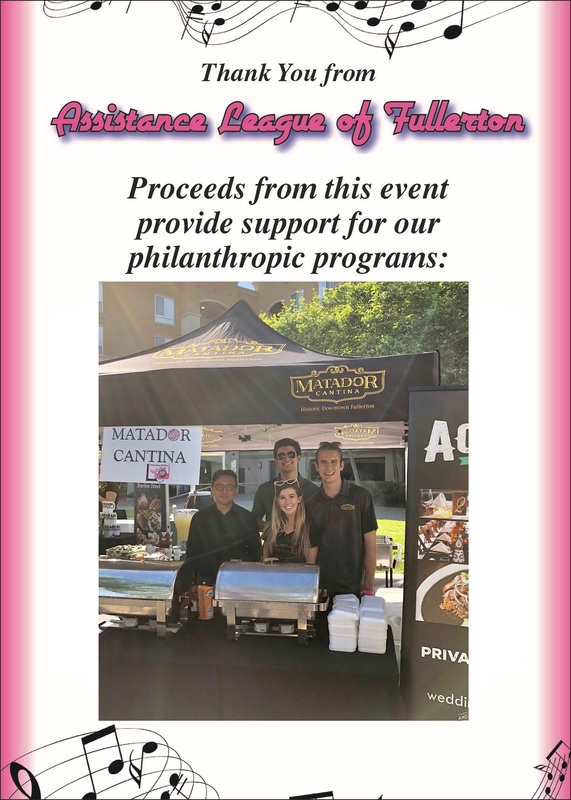 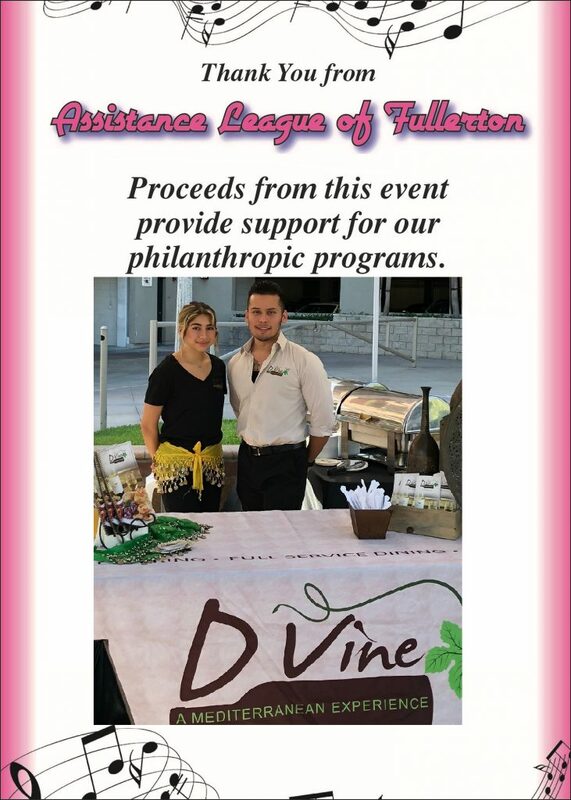 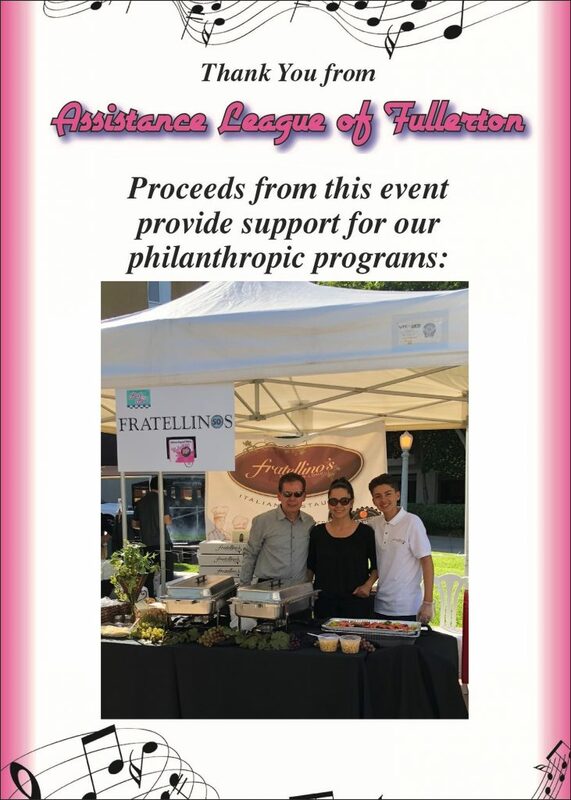 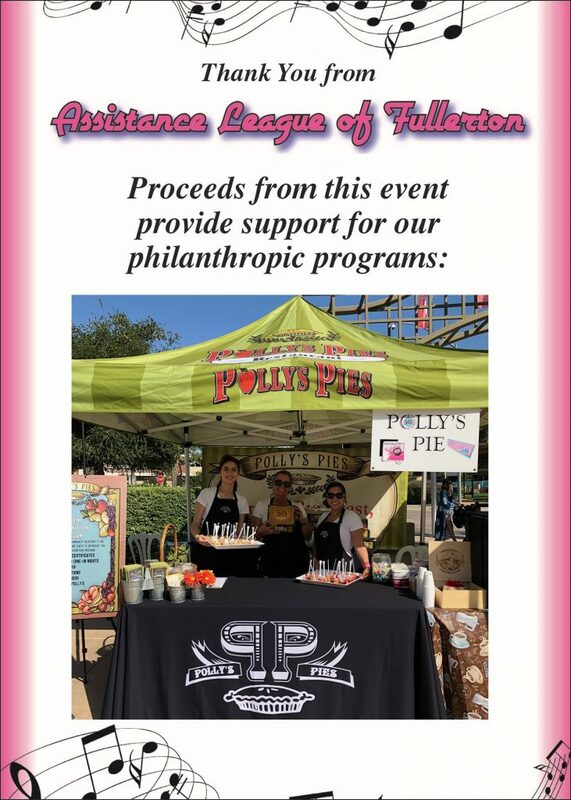 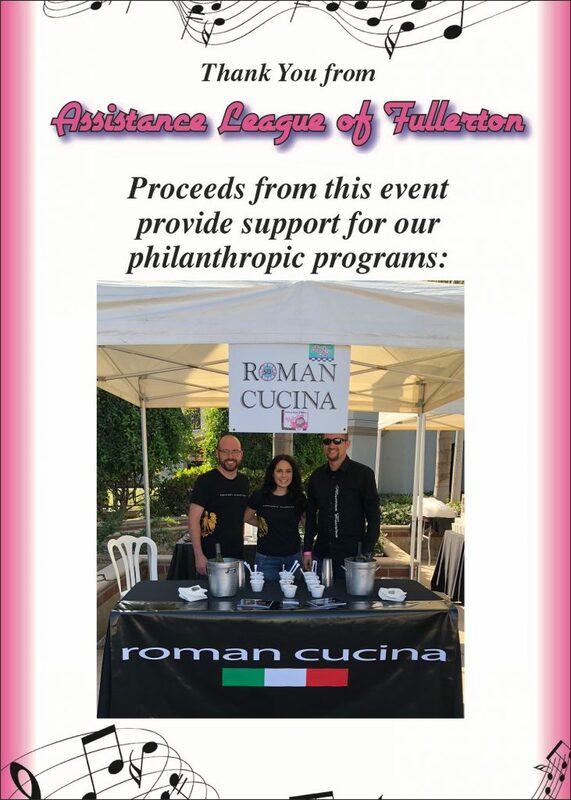 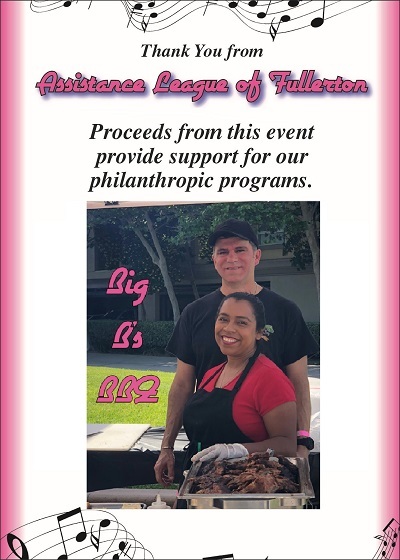 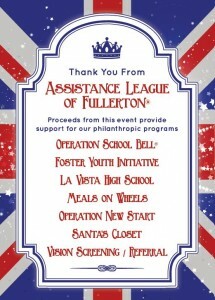 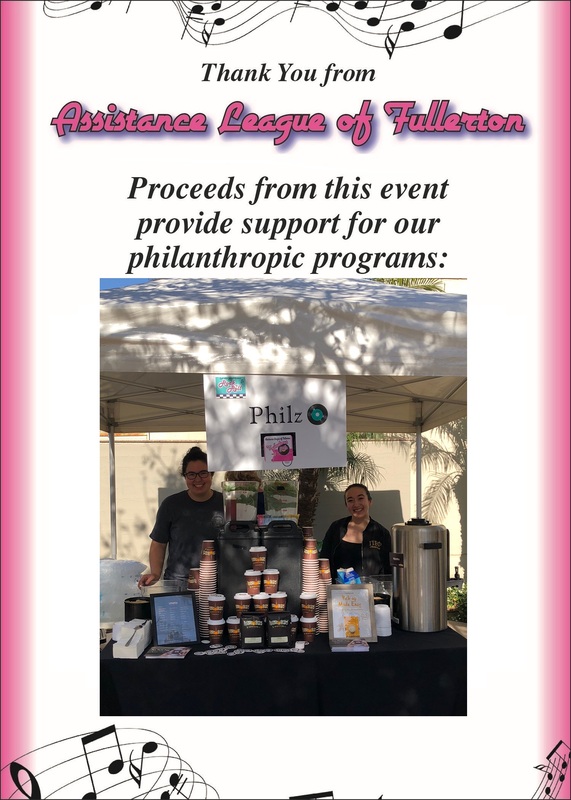 Assistance League of Fullerton wishes to thank our donors and participating restaurants for their continued support. 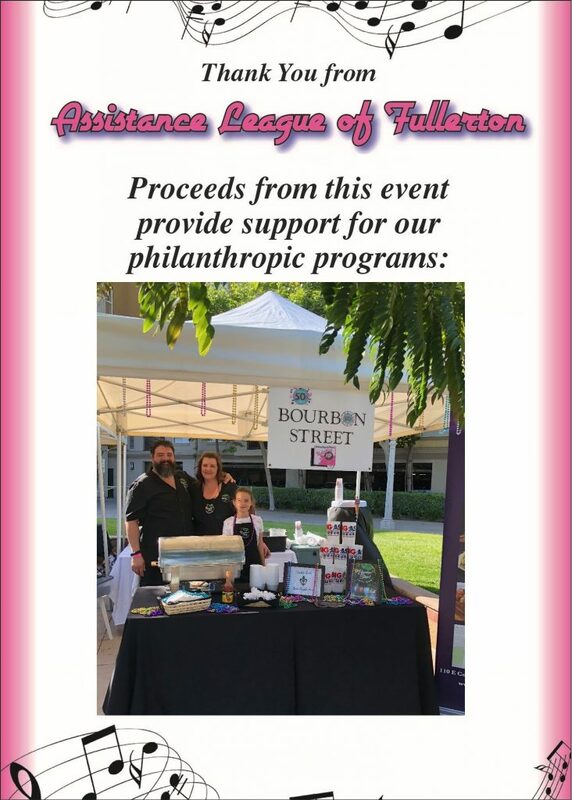 Without your support, this event would not be possible. 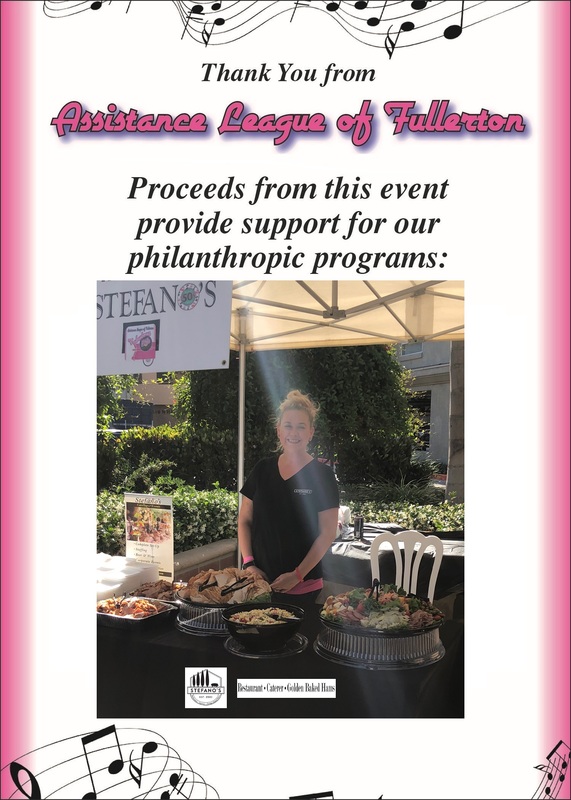 Our merchant support allows our organization to do so much more for our community.